20 minutes ago as of this posting 2040 Arizona time. Officials say a second tank at the ITC plant has caught on fire as crews continue trying to put out the flames in Deer Park. The tank in question is located in the middle of many more similar tanks so it is no surprise that the fire has spread. I do not know the cause and it is likely far too early to determine exactly what sparked the blaze, but it is very likely this will be burning well into the night and possible the day tomorrow. 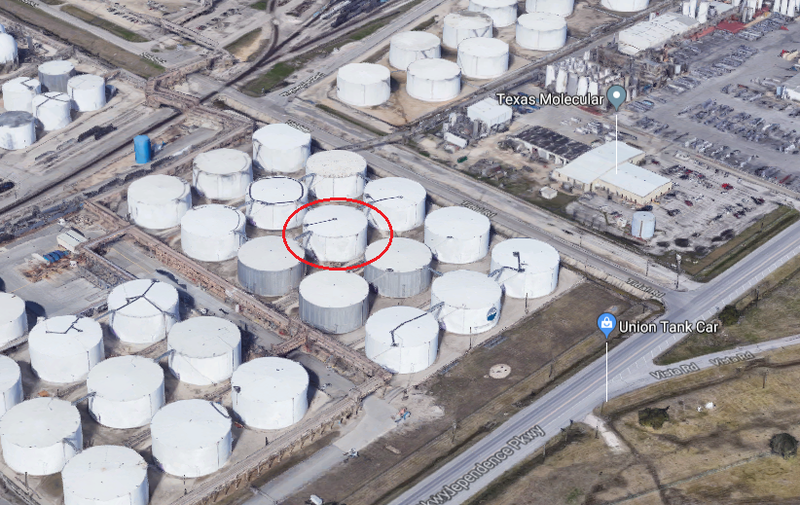 If one zooms out on the google map link above, one will see that this particular location is very near the San Jacinto monument and battle ground. The chemicals in the original two tanks that caught fire are Naptha and Xylene, both components in gasoline. According to earlier reports, Naptha can irritate the nose and throat when breathed, and poisonous gases are produced when it's exposed to fire. The fire spread to five more tanks overnight. I didn't think that only one tank would burn given the situation. Made a road trip to Houston today. 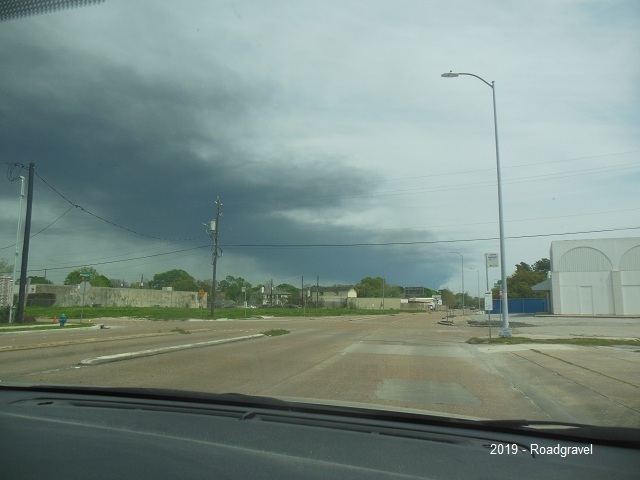 Driving in highway 59 the smoke could be seen across Houston. A dark gray patch. It appears to be blown out to the west or SW. Went we left, it looked to be as far out as Rosenberg, 30 miles. Looking at the 5:30 data, wind is now from the SW so the folk north east of Houston can enjoy it. In Houston, about 21 miles away. 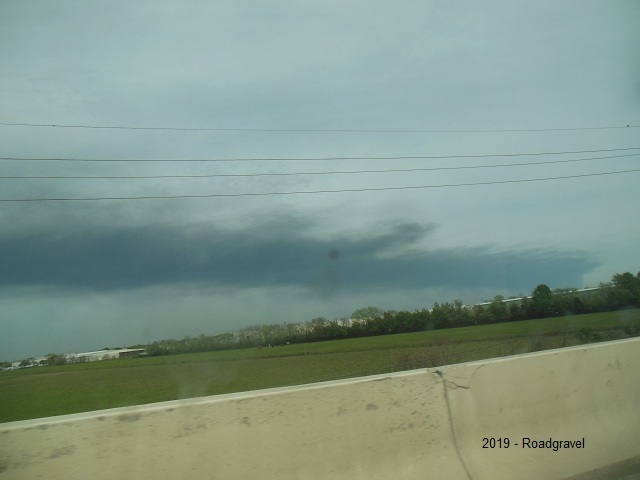 In Stafford, TX, west of Houston toward Sugarland, TX. The cloud hung over my office all day. Made it look like thunderstorms were about to happen. Didn't take any pics though. Owner is a client - 7 tanks so far, apparently the eighth tank is empty. If you live near this I think that you should be prepared to evacuate.